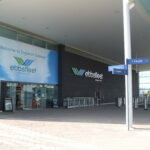 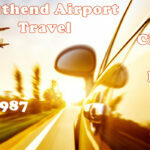 Scott’s Stansted airport travel Service, Stansted Airport & surrounding areas of Essex, reliable prompt transportation. 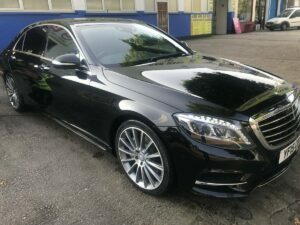 Travel in comfort and style, peace and quiet where you can work on the way as our experienced chauffeurs make sure that you get to your destination refreshed and ready to work. 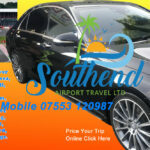 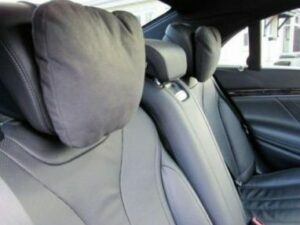 Leisure Travel Travel in comfort and style, peace and quiet where you can work on the way as our experienced chauffeur make sure that you get to your destination refreshed and ready to work.